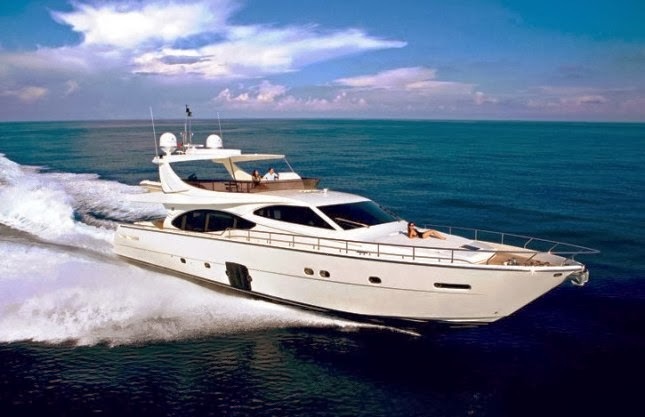 Captain Graham operates Sea Stream, a luxury Ferretti motor yacht, which has been available for charter in Seychelles for the past 6 years. Cpt. Gower was nominated for the award by charter broker Reia Stannard of global charter reservation service, CharterWorld.com. Sea Stream is available for day and live aboard charters in Seychelles year-round. Contact info@masonstravel.com for more information or to make a booking.